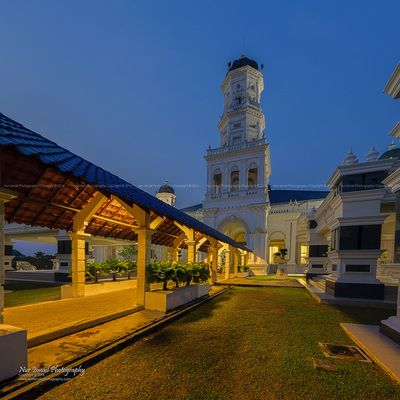 Collection of the best images of Masjid Sultan Abu Bakar, known as the State Mosque in Johor Bahru. MSAB1001 - Sunrise view of Masjid Sultan Abu Bakar. MSAB1002 - Sunrise view of Masjid Sultan Abu Bakar. MSAB1003 - Sunrise view of Masjid Sultan Abu Bakar.